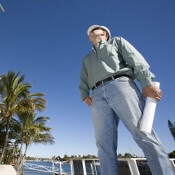 Below is a list of courses offered for Florida Professional Engineers. Our Florida Professional Engineer continuing education courses are self-paced, mobile-friendly, and feature optional audio narration. Choose from a full 18-hour package or shorter a-la-carte options.